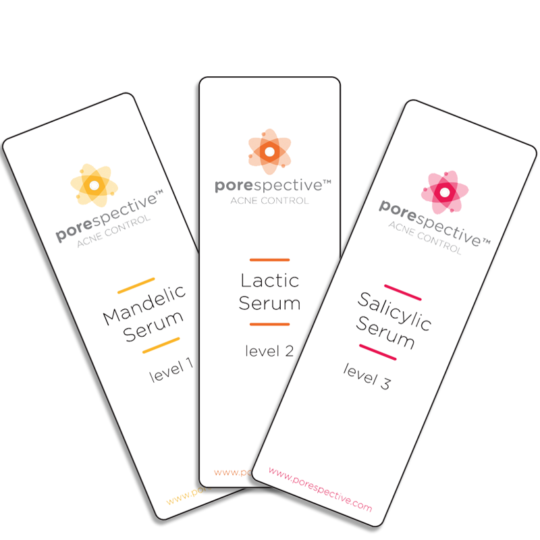 There are 3 strengths of POREspective Exfoliating Serums: Mandelic (level 1), Lactic (level 2), and Salicylic (level 3). 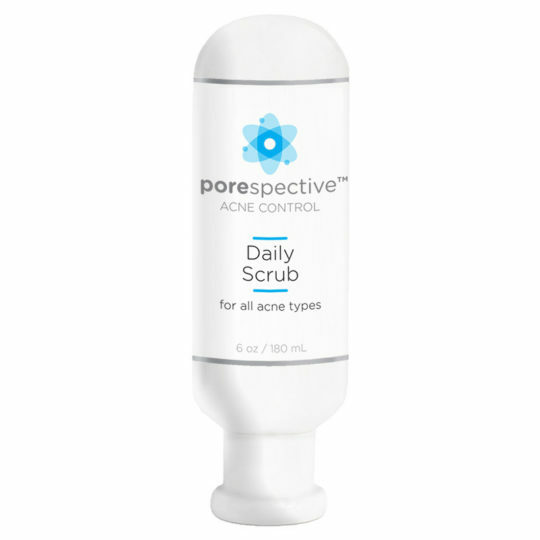 The level refers to the amount of exfoliation (and potential irritation) you can expect with each product. 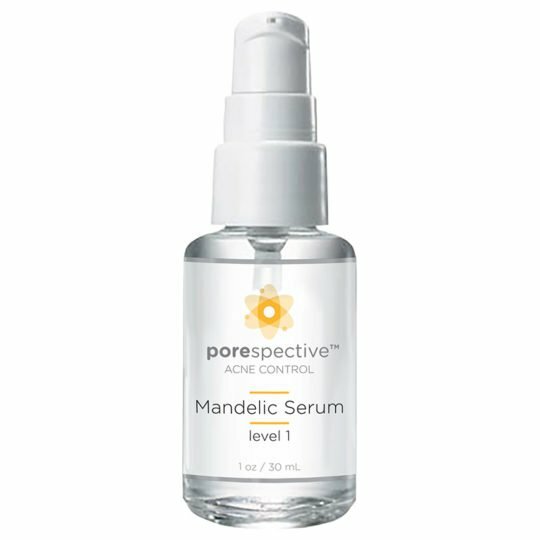 It is recommended that you always begin treatment with Mandelic (level 1). 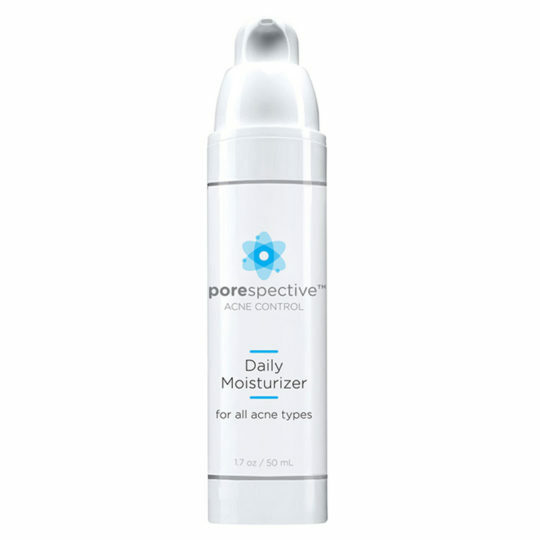 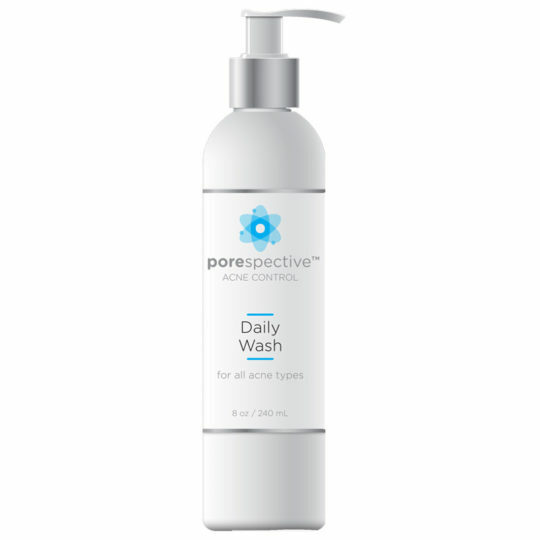 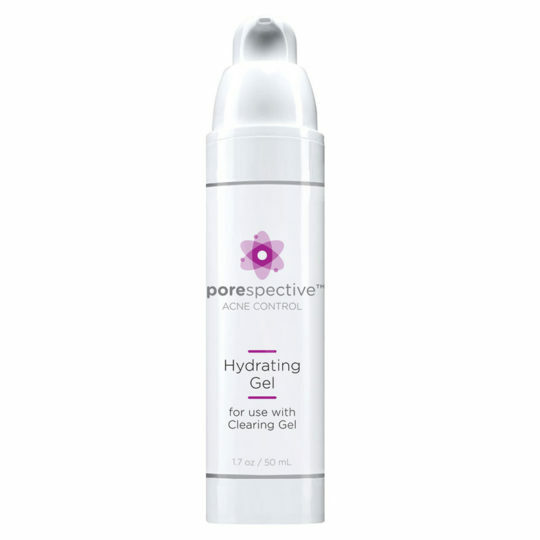 If your acne persists, and provided your skin tolerates the lower-strength serum, you may continue your treatment with the higher strength serum (Lactic or Salicylic).